Hop on board and make some real impact! Give the gift of friendship and happiness this Chanukah to someone going through a tough time. 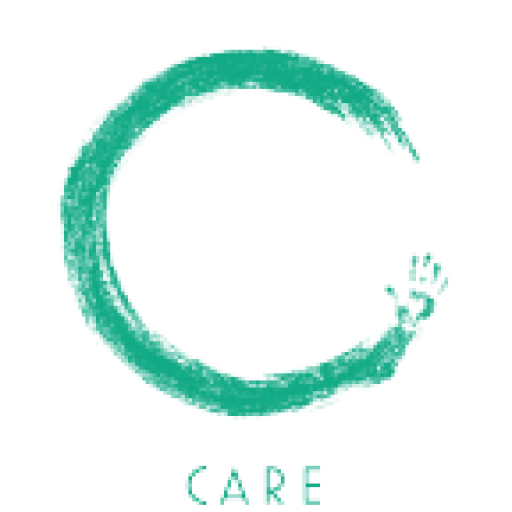 C Care is recruiting 20 “meal and home visit” volunteers who will undertake our training course and join the family of C Care movers and shakers who are out there each week making a real impact in the lives of people in our community who are doing it tough. Briefing and debriefing support to be provided to each volunteer before and after each group of visits. Wanna grab a coffee and chat with one of our volunteers who are conducting these visits each week?